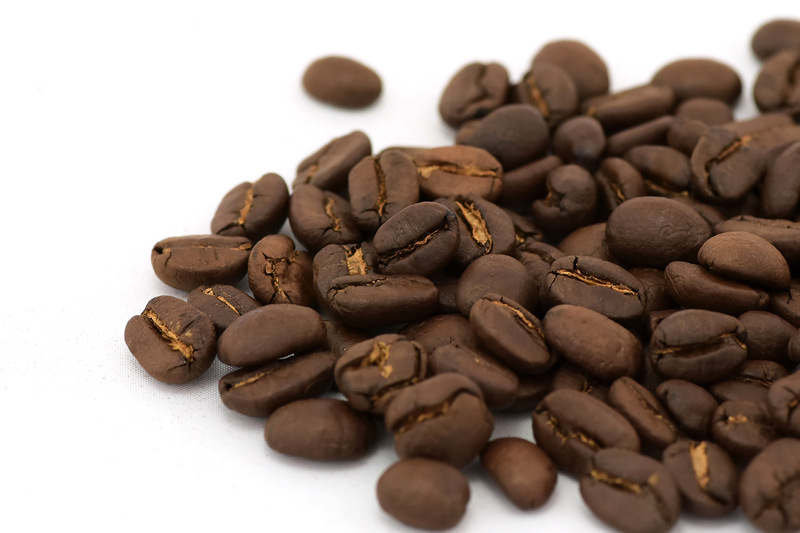 Our coffee roasting plant offers a possibility to sell coffee that is not intended for market sale, thus enabling you to differentiate your company and to offer your customers something not commonly available in large supermarkets. Thanks to this concept we can roast coffee in such volumes to offer really fresh coffee and to keep the highest quality possible. We also make sure that every retailer keeps our recommended minimal retail prices. If you are interested we will be pleased to send you the offer of our products. Do you have your own cafés, restaurants, shops or hotels and are you not satisfied with any coffee available on the Czech market? Or do you just want to be more original than your competition? If so, we will create your own coffee blend tailored to your needs and based on our long-standing experience. In case you are interested we can also provide you with your private brand graphics and print. Naturally, packaging your coffee in our or your wrapping is part of our service. Are you a company and do you want to give your partners, customers or employees a Christmas present? 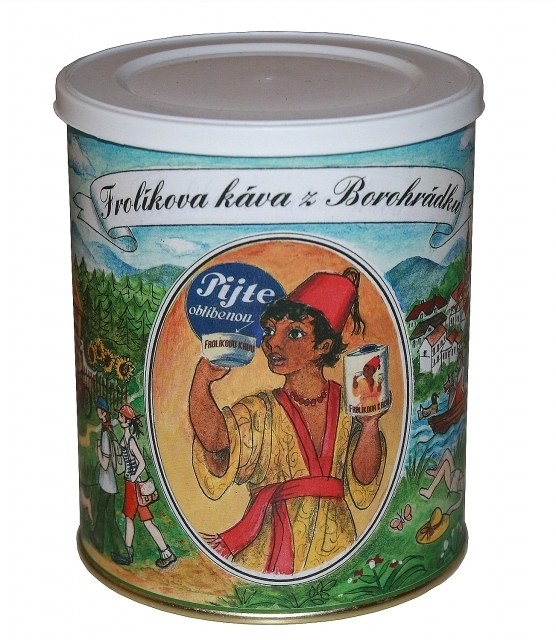 We can offer you our Christmas blend in our Christmas tins or bags. If you would like to have your own label with your company logo we will comply with your request. All our coffee sorts are carefully chosen and we put emphasis on personal approach. That means we travel to plantations ourselves and we choose the coffee on the spot. As a result, our coffee meets the most demanding quality requirements, which is also our conception. We use the most modern roasting machines to guaratee the best roasting process and to keep stable high quality of our coffee. The coffee we sell always comes from a current harvest, which enables us to guarantee uncompromising quality of our coffee. We do not roast coffee to store it. We roast fresh coffee every day so that a customer buying our coffee directly from our plant gets coffee no more than five days after roasting. 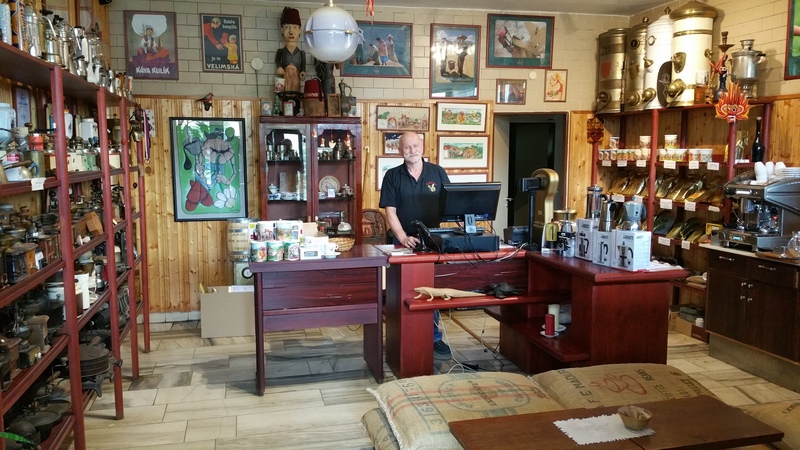 Come to visit our shop located directly in our coffee roasting plant. 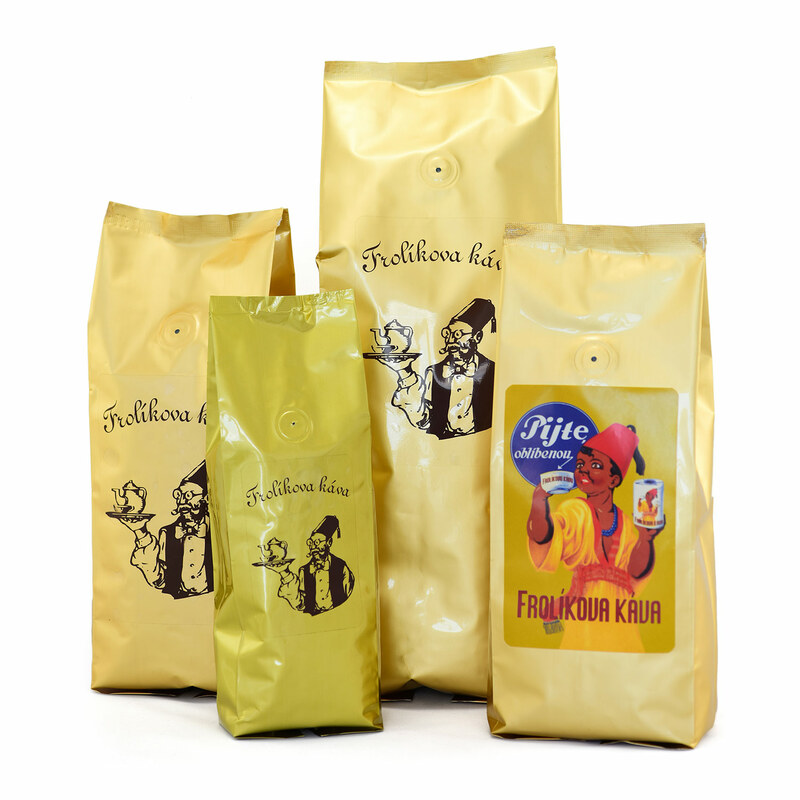 You can have a sit-down on stylish coffee sacks and taste our coffee. While sipping coffee you can have a look at our collection of old home roasting machines, grinders and home coffee makers. You can also choose from our wide range of coffee, from our blends to single-origin plantation coffee. Everybody can find his or her preferred taste. You can buy a home french press, a moka pot or a home coffee grinder as well. If you are interested in our offer do not hesitate to contact us. We will be pleased to prepare an offer tailored to your needs. Subscribe to attractions from the world of coffee aa news in our assortment.